The West Virginia Board of Education has approved alternative teacher certification programs in eight counties, including a McDowell County program that will bring Teach For America's services to the state. The Charleston Gazette-Mail reports that the decision was made at the board's meeting on Wednesday. Education department official Monica Beane says the alternative certification programs seek to fill teacher vacancies, which McDowell County, generally considered to be the state's poorest county, has had particular issues with. Beane says McDowell County's program will require more prerequisites than Teach For America traditionally demands before putting applicants in classrooms. The West Virginia Board of Education has put a policy out for comment that would move forward with giving A through F grades to entire schools and counties, but would base ratings on more than just standardized tests and graduation rates. State Department of Education Chief Accountability Officer Michele Blatt tells the Charleston Gazette-Mail that the policy, proposed Wednesday, would add "multiple measures" to the state's A-F school and county grading system. Governor Earl Ray Tomblin made an appointment Friday afternoon to fill a void on the state Board of Education. 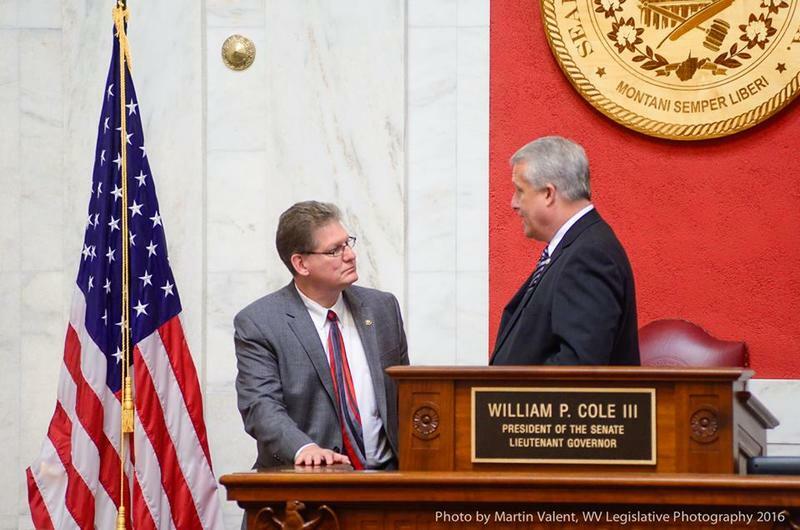 Tomblin appointed Scott Rotruck to the West Virginia Board of Education, filling the vacancy created by the resignation of Wade Linger. The appointment is effective immediately. 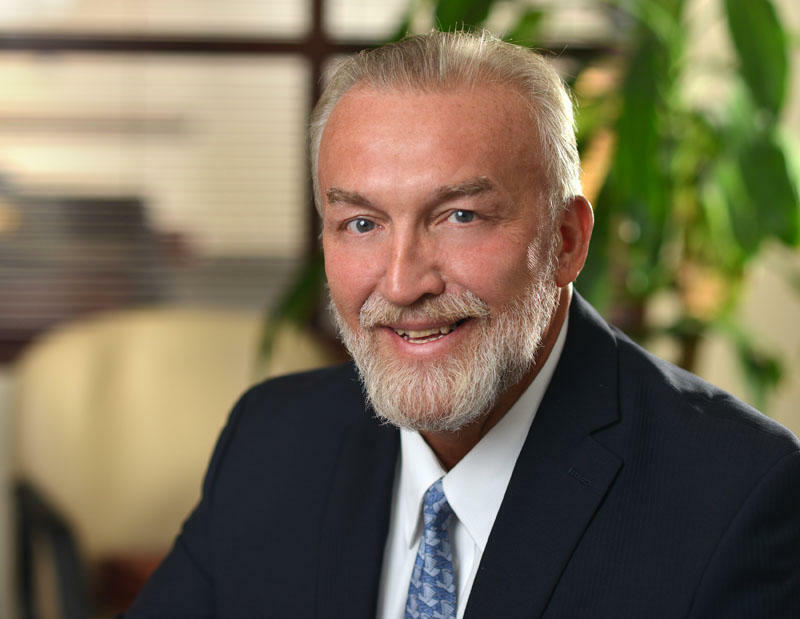 West Virginia board of education member Wade Linger has resigned, citing frustration over what he called the state Legislature's long-term tinkering with the board's work. 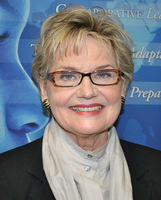 State school board attorney Mary Catherine Tuckwiller confirmed Linger's resignation Wednesday. A former state schools superintendent has asked the West Virginia Supreme Court to reconsider its unanimous decision to dismiss her lawsuit against the State Board of Education over its decision to fire her. Bernie Sanders made stops throughout West Virginia Thursday. He started the day with a round table discussion in McDowell County, at a food bank. Sanders chose Five Loaves And Two Fishes Food Bank for his campaign stop - a food pantry in the poorest county of West Virginia, one of the poorest counties in the country. 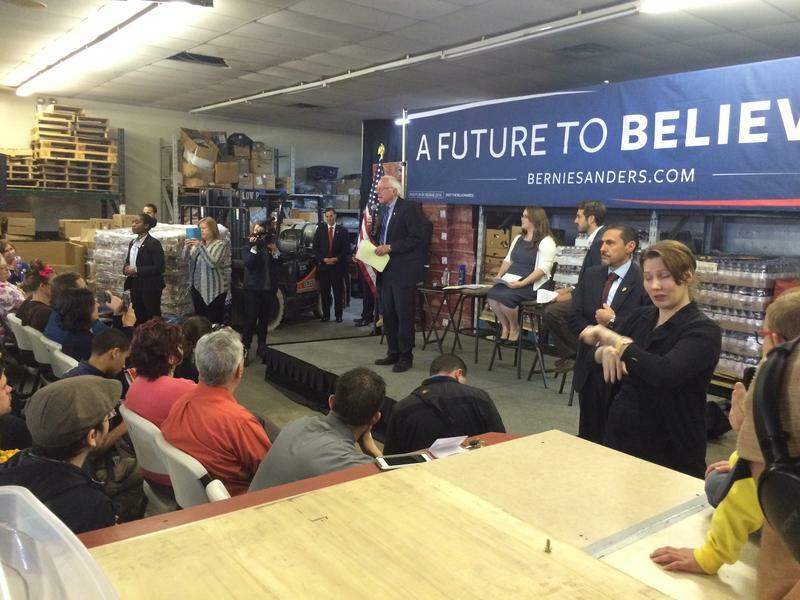 The senator began his visit by saying that he wasn’t here to rally, but to talk about poverty. A report released Monday by NPR tracks the amount of money spent on each student across the country by county. 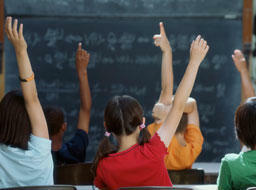 But representatives of the West Virginia Department of Education say the data reported doesn’t add up in West Virginia. NPR and the national publication Education Week attribute their spending numbers to the U.S. Census Bureau. 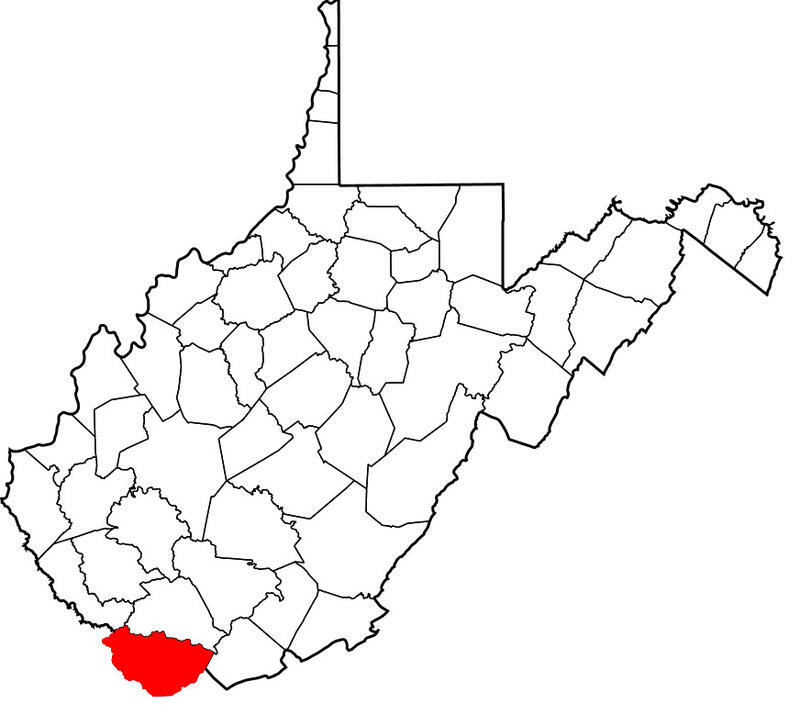 Their map says in West Virginia, McDowell County spent the most at $14,000 per student in 2013. Jefferson County, according to the map, spent the least per pupil at around $8,000. But Amy Willard, Executive Director of School Finance for the West Virginia Department of Education, says the numbers don’t match state spending records. A man running for sheriff in McDowell County has been charged with using a Social Security debit card and a state benefits debit card belonging to another person. A report from the McDowell County Sheriff's Department said 61-year-old Quinton L. Dawson of Jolo was arrested Friday and charged with fraudulent use of access device, obtaining money under false pretenses and felony conspiracy.